Looking for highly enthusiastic Data Scientists who can analyze and crunch data and derive meaningful information out of it. 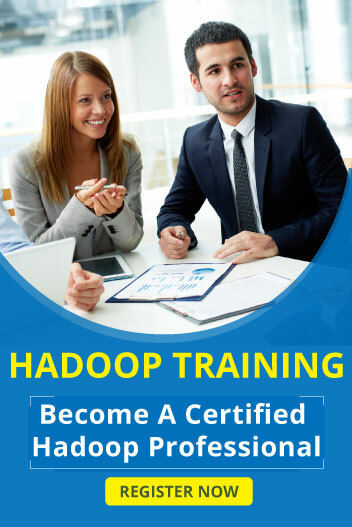 -Expertise on Hadoop, MapReduce, HBase, Pig, Hive, etc. -Strong Java skills and any of the above Big data technologies.